75th Anniversary Edition: Badge showing its limited number produced badge, bronze accents on the grille, headlamp rings, and bumpers. Sport: Tinted windshield glass, full metal doors with roll-up windows, black Sunrider® soft top, 12-volt auxiliary power outlet. Willys Wheeler: All-weather slush mats by Mopar®, leather-wrapped steering wheel, Tire Pressure Monitoring Display. Black Bear: Power heated mirrors, Rock Rails by Mopar®, black tail lamp guards. Sahara: Hood insulation, Tire Pressure Monitor with Warning Lamp, coat hooks, floor mats for the front and rear. Rubicon: Accent color fender flares, BF Goodrich Brand tires, body-color grille. When performance and capability are the most important criteria for your SUV, then check out the 2016 Jeep Wrangler Unlimited. With 285 horsepower and 260 lb.-ft. of torque, its 3.6L Pentastar® V6 powers through any road, whether on an urban highway or rural trail. Expect an EPA-estimated 21 MPG on the highway and 16 MPG in the city with the standard 6-speed manual transmission, and the ability to tow up to 3,500 lbs. with the Trailer Tow Class II Group. Standard for pulling are the heavy-duty, forged steel frame-mounted tow hooks on both the front and rear. When the road gets rough, the underbody stays protected with 2.5-mm stamped steel skid plates on the transfer case and fuel tank. 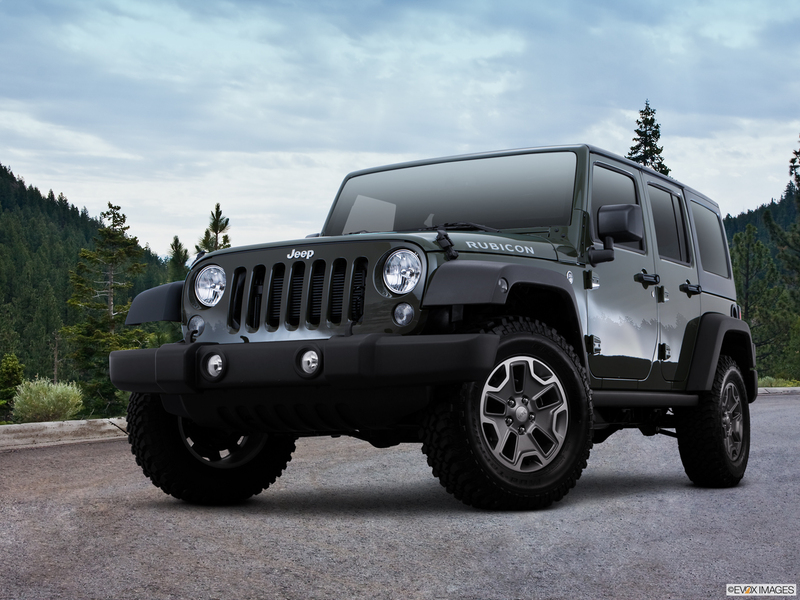 So when you've decided on your own 2016 Jeep Wrangler Unlimited in Riverside, contact Moss Bros Chrysler Dodge Jeep RAM FIAT and schedule a test drive today. 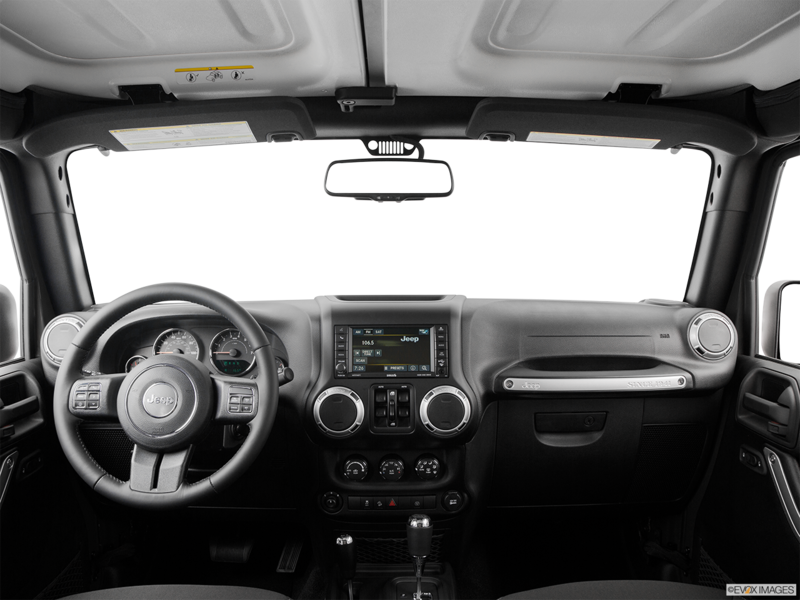 On the Willys Wheeler and higher trims of the 2016 Jeep Wrangler, Uconnect® Voice Command with Bluetooth® comes standard. This feature allows you to connect to a compatible smartphone, make phone calls and control infotainment systems with spoken commands. Standard on all trims is having wheel-mounted controls for adjusting audio. 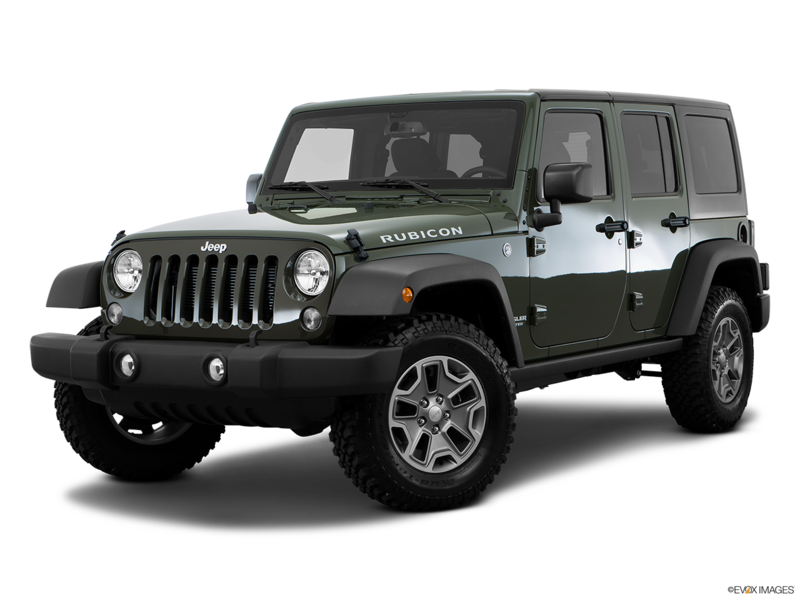 Each 2016 Jeep Wrangler Unlimited sports the Trail Rated® badge proclaims its ability to handle mud, snow, rock, sand, or other off-road conditions by combining ground clearance, maneuverability, traction, and water-fording features.